Fence post layout is a crucial part of planning your fence project. 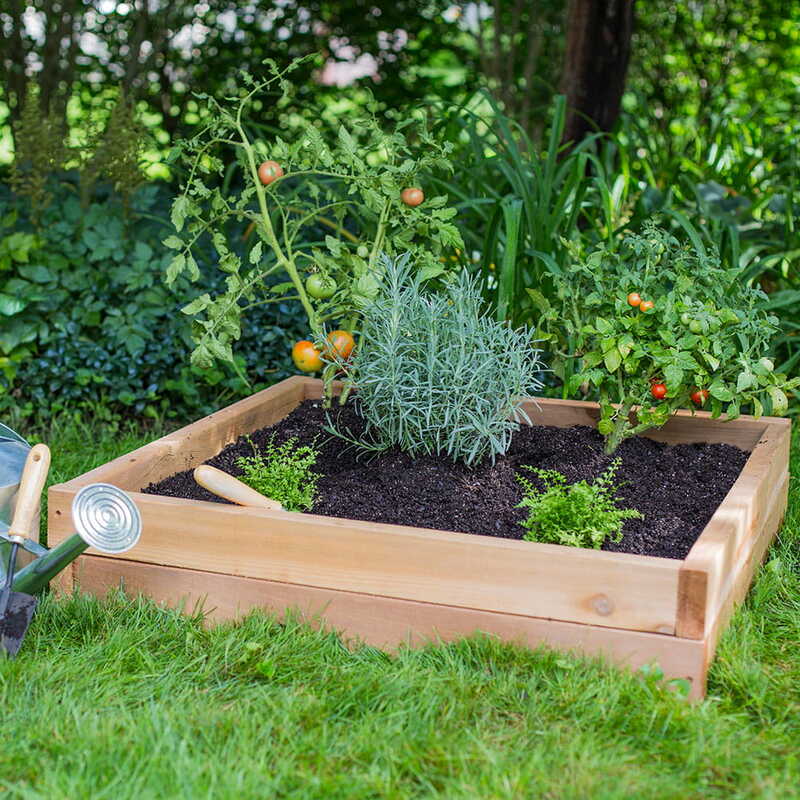 Mark all fence post locations before digging any holes to ensure you have the layout that best fits your outdoor space. Here’s our simple guide to fence post layout and spacing. First: Mark your fence line. Before laying out any posts, you’ll want to mark your fence line. To do this, first locate your property boundaries. Drive grade stakes into the ground at the corners and ends of your fence, 6 in. inside the property boundaries. Stretch twine or heavy string between the stakes and pull tight to mark the layout of your fence line. Second: Locate and mark post locations. Your fence project consists of three types of posts: corner/end posts, gate posts (optional) and line posts. You’ll locate the posts in that order along the fence line. There is little guesswork when placing your corner and end posts. Posts must be placed at the corners and ends of your fence. Mark the location of your corner and end posts first. To determine the space between gate posts, measure your gate and add extra space to accommodate gate hardware. Consult the gate manufacturer's instructions for specific information. Mark gate post locations with proper spacing in the desired location along the fence line. All other fence posts in your fence project are line posts. To measure spacing for line posts, you need to know the width of the fence panels and the method in which you’ll attach the panels to the posts. 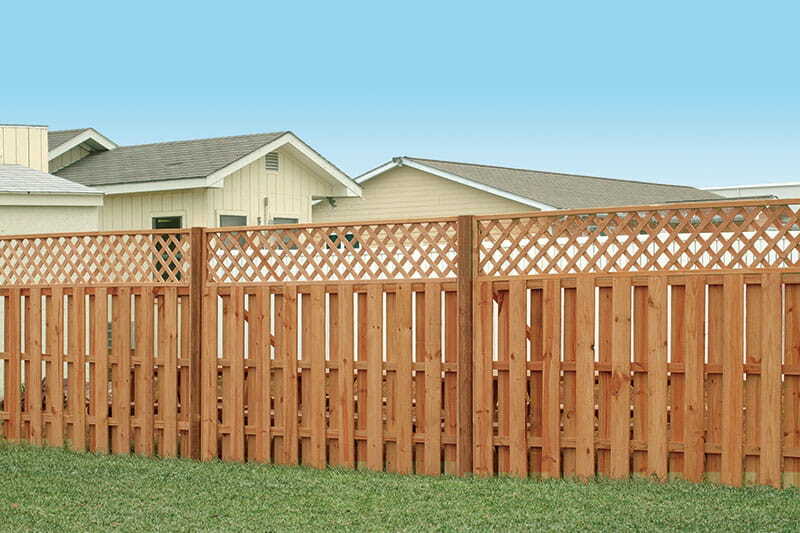 Most preassembled fence panels are 6 ft or 8 ft wide. Measure your fence panels to confirm the exact measurement. This will be the measurement you'll use for post spacing. 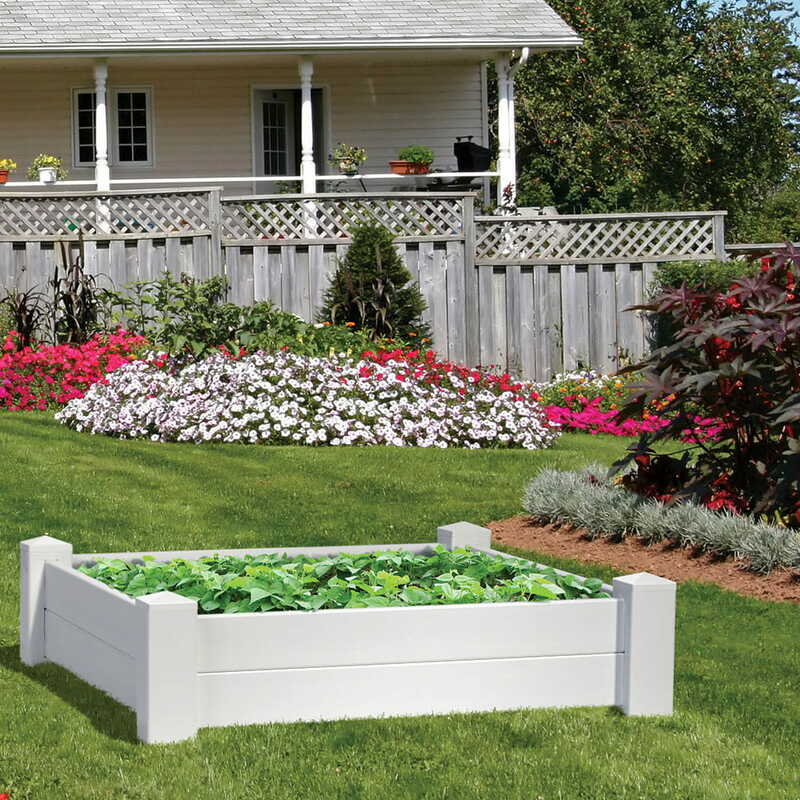 If you're building your own panels from individual components, plan out how wide your fence panels will be and use that measurement for post spacing. If you’re attaching the panels between the posts, your post spacing will be measured inside post-to-inside post. If you’re attaching the panels in front of the posts (butting the fence panels up to each other) you’ll measure the post spacing on-center. Starting with an end or corner post location, measure post spacing and mark the locations of your line posts along the fence line. Adjust your layout to use as many full panels as possible. If you have to use a partial panel, place it in the farthest rear corner of the property. Happy with the layout? Time to get digging those post holes. View this video to get an overview of a complete wood fence install.